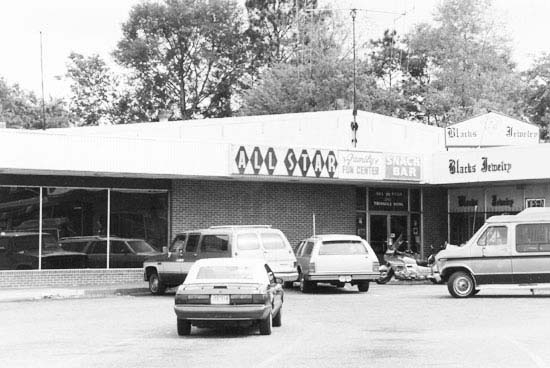 Additional Description: The All Star Bowling Lanes and its parking lot is significant for its role in the confrontation at South Carolina State College during February of 1968, commonly referred to as the “Orangeburg Massacre.” Most of Orangeburg’s public accommodations desegregated soon after the Civil Rights Act of 1964, but the management of the All Star Bowling Lanes refused to do so claiming that such establishments were not covered under the new law. As the city’s only bowling alley, this segregationist policy inflamed local African-Americans, especially the students at S.C. State and Claflin. Desegregation attempts in the years after the Civil Rights Act of 1964 were unsuccessful. In 1968, protests occurred in the bowling alley on January 29 and February 5.